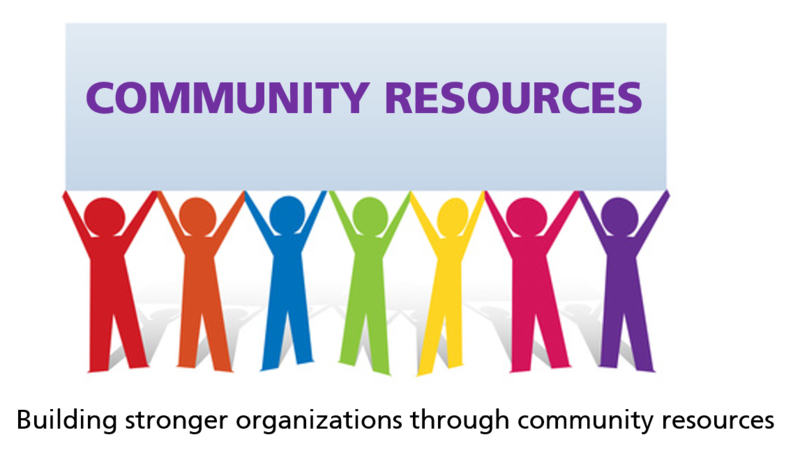 Resources under this category will provide organizations with quick access to health and human services providers in Broward County, as well as free and low-cost supplies, equipment, meeting space and merchandise beneficial to your organization. Professionals in this category support nonprofits by providing services designed including; business consulting, infrastructure development, training, fundraising coaching, fiscal development, as well as legal services. This category contains agencies that provides resources in the area of food and goods. This category contains agencies that serve to match volunteer services and resources with local agencies seeking support.